I saw this a few weeks ago and thought it amusing. 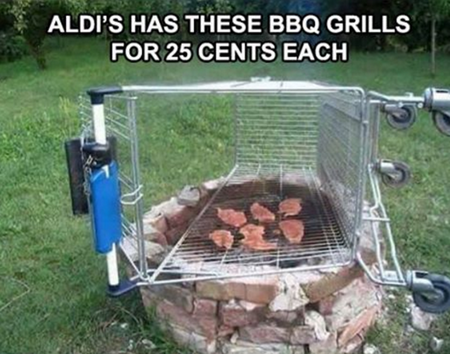 I hate that the writer added the apostrophe to Aldi’s name in the caption. I doubt that Aldi grocery stores find it amusing.